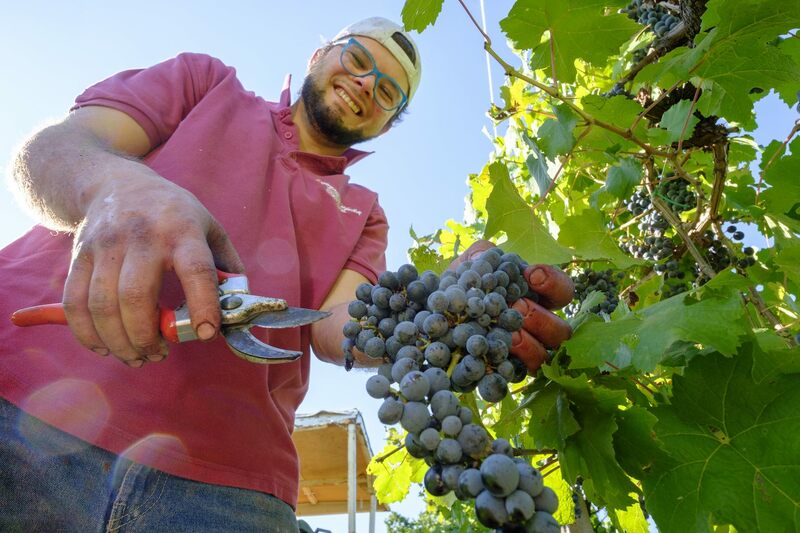 The story of Luigi “Gigi” Guida is everybody’s story: it’s the story of a dream, of strong and delicate hands, that caress and take care of vines, that move sods of earth. It’s the story of a smile, of the satisfaction that agriculture gives to the ones, who treat it with attention and dedication. The Lison-Pramaggiore Appellation d’Origine Contrôlée (A.O.C.) 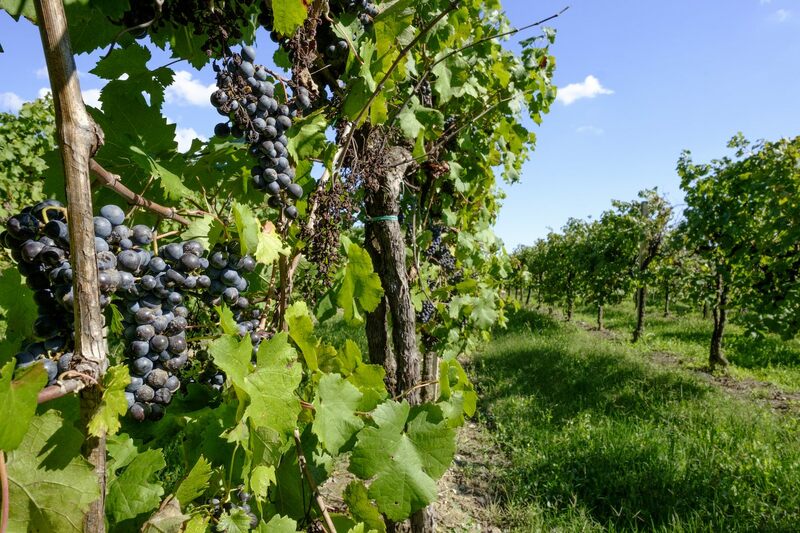 has been recognised since 1985 and comes from the union and the extension of two areas with a registered designation of origin: “Cabernet di Pramaggiore” and “Tocai di Lison”. The territorial extension of these areas starts from the province of Pordenone up to the area enclosed to the south of the sea and to the north-west of the hilly area of Conegliano and Montello. 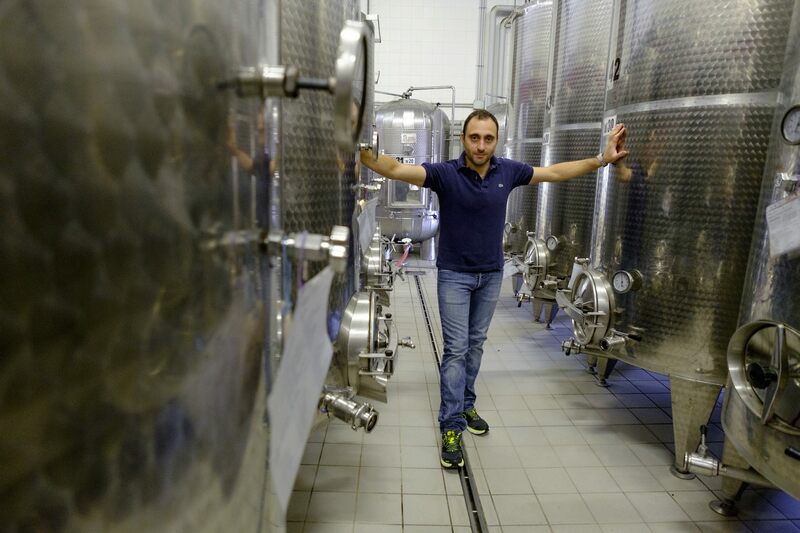 The celebration of the harvest is one of the most evocative, amazing and important moments, that happen in our winery. 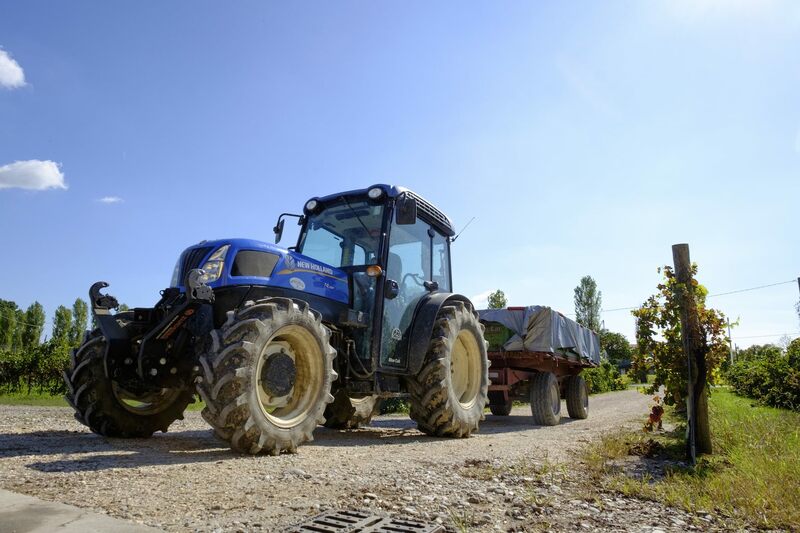 Our days begin picking up the grape out in the countryside between the sunny rows and the fresh air of the winery. 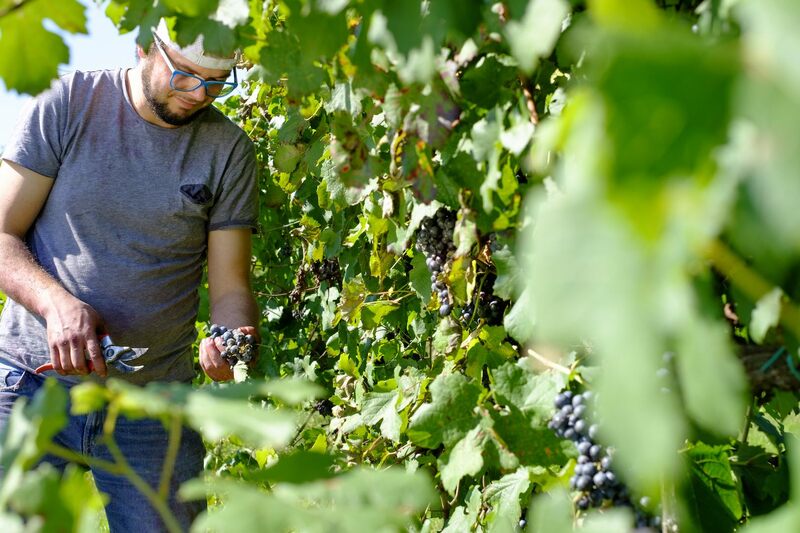 The harvest is a magic moment, that connects past and present; it’s a moment of sharing with all the family that stays together among the vines. It’s here, with these special attentions, that Luigi Guida used to work and to produce his wine, a simple and intense wine, as sincere and good, as he used to be. So, don’t be surprised if, by tasting it, you’ll feel the warmth of a friend’s embrace. 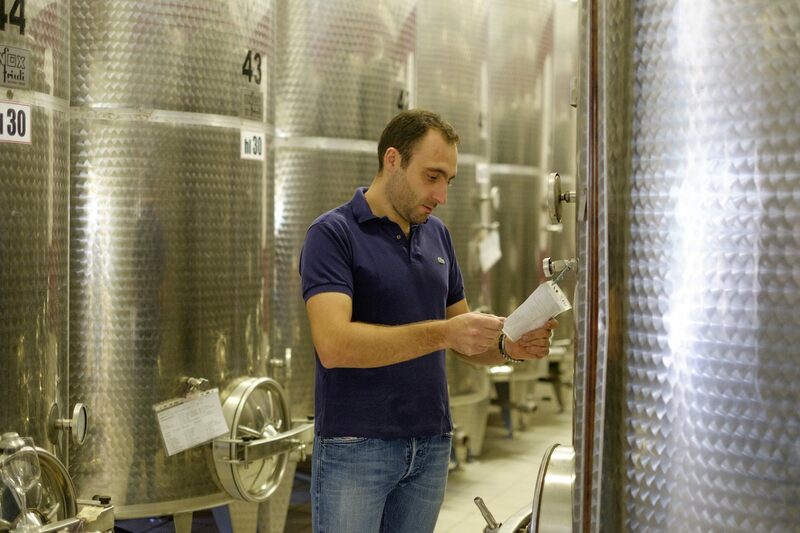 His passion for the vineyards passed on to Stefano, who together with Tania, deals with the winery and the cellar. 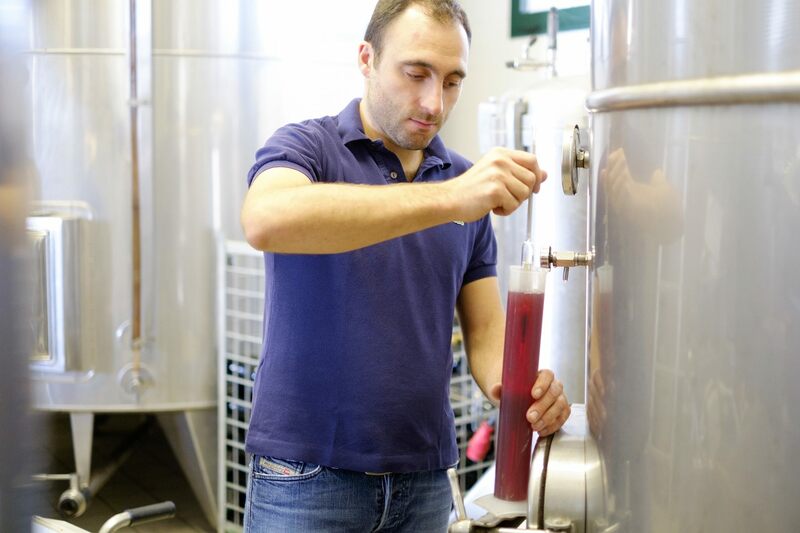 Without forgetting what dad Gigi taught him, Stefano is constantly looking for technological innovation for his wines: modern tanks and… guarantee the permanent quality, keeping tastes and flavors of the good wine unchanged. A flat expanse, for centuries devoted to viticulture, descends from the hills of Treviso to the mouth of the river Piave, the sacred river of our homeland, to extend eastwards to the extreme eastern border of the province of Venice, naturally defined by the river Tagliamento, and then down to the coasts that open onto the Adriatic Sea. The large area, the protection of the nearby mountains and the warm sea breezes guarantee a perfectly temperate climate, ideal for enhancing the features of the land and therefore for producing a great variety of high quality wines. Once that the best wines of the Tenuta Guida large estate are bottled in the winery, they are ready for a very special journey: a journey that let them gain altitude, in the middle of the mountains, in the fresh air and the scent of grilled meat. The atmosphere of joy and happiness that you can breathe during the harvest is bottled together with the wine, in order to reach our guests every time they’re sitting at the table, to give them moments of joy and light-heartedness! You’ll find the right wine for the right moment. 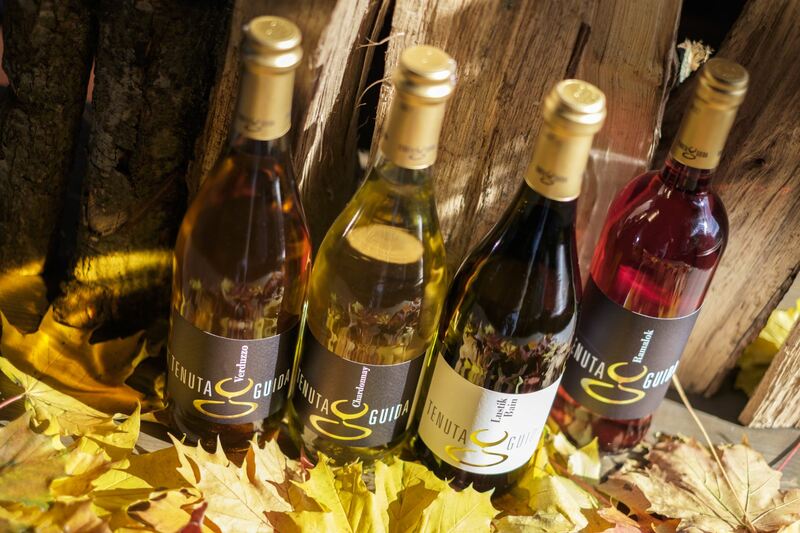 Find out our wines and their characteristics for various occasions.